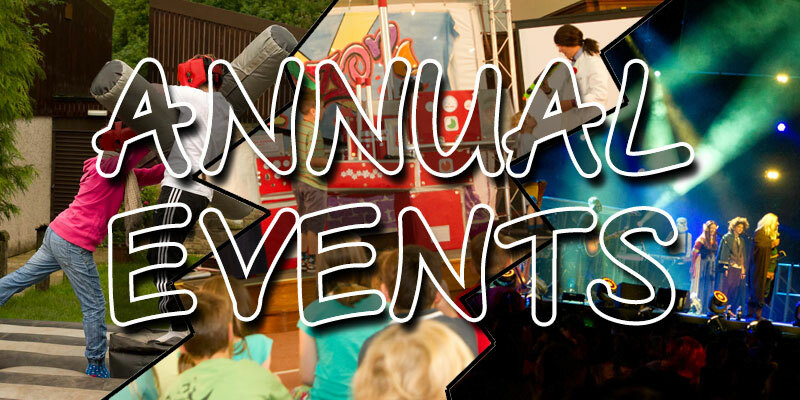 Each year at Holy Trinity Hurdsfield we aim to create an opportunity for us to invite every child or young person we connect with to something a bit special. On this page you'll find a few details from some of last years big trips or events. The Guardians of Ancora Holiday Club 2017! Our Summer Holiday club is always very popular and this year was no different. 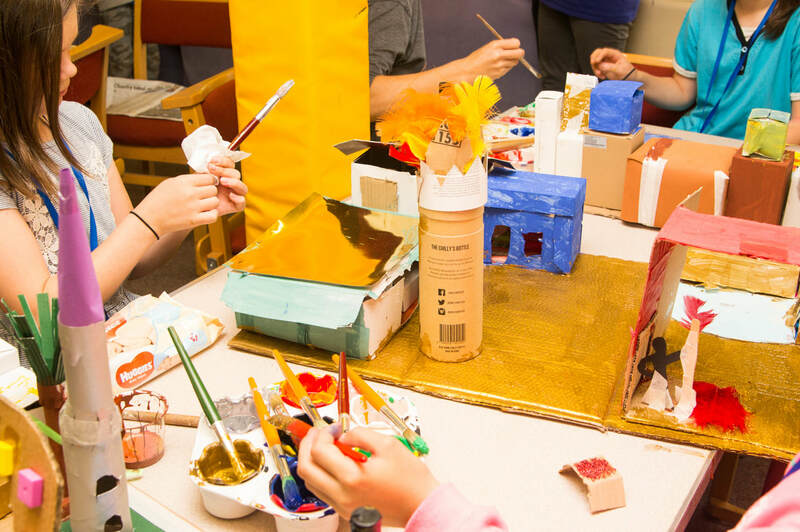 ​The theme this year was Guardians of Ancora and the week was full of games, songs, craft, sports and teaching. Each day went from 10 am until 2.30pm and after the 4 days of activities we ended with a celebration service on the Sunday morning to say thank you to everyone involved. Everyone had an amazing time as we got to know each other, played a large variety of different games, did lots of activities and learnt about some of the amazing things Jesus did in the Bible and is still doing today. We have an amazing team of volunteers who make holiday club happen and a brilliant group of children take part. They are all awesome and holiday club really wouldn't happen without them. SPREE is described as a 'Thrill-packed, high-octane, fun filled, spiritually-charged weekend' and I think the young people who came with us last year will definitely agree! 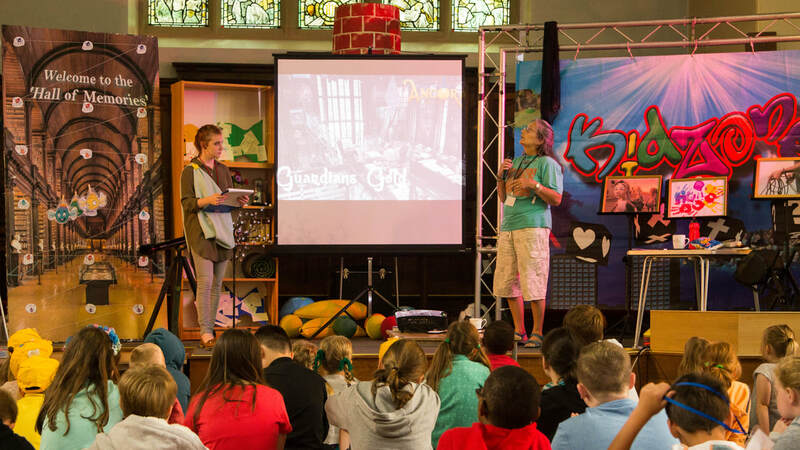 Spree is open to anyone aged 8-15 years and is run by the Christian organisation Urban Saints. The North-West Spree takes place over a weekend in July and is located near Delemere forest. This years Spree included Bubble football, rock climbing, bouncy activities, paddle boards, team challenges, laser tag and more. There's a little bit of room to relax and also group times together where we learn more about God and his love for us. It was an awesome weekend (even the weather stayed dry when we needed it to) and brilliant to see the young people we took along building friendships, getting involved and taking on the variety of challenges. They even slept briefly!